Give Your Kids a Break: Parenting with Compassion for You and Your Children helps parents treat themselves with kindness as they struggle with the demands of parenting. It helps them teach their children how to be compassionate with themselves as they learn new things, obey boundaries, learn to be responsible, and manage their emotions, money, and chores. 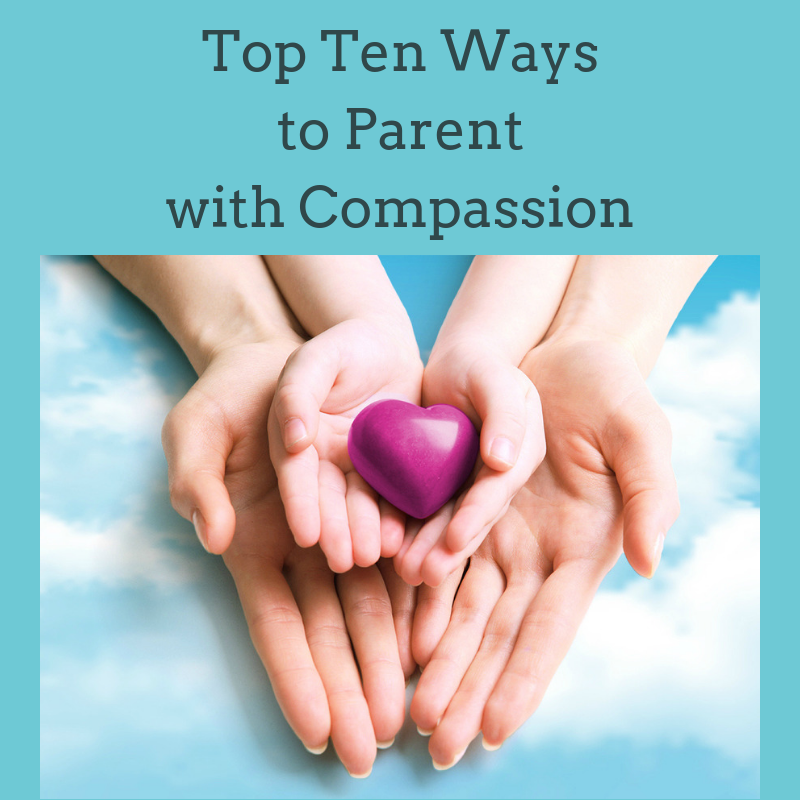 When parents practice self-compassion, they have more love and understanding to give their kids and don’t waste energy beating themselves up. When kids practice self-compassion, they become more resilient, feel better about themselves, and have a greater ability to handle life’s problems.